This page is for families who have been approved to attend the EXCEL TECC program in the fall of 2018-19 school year. If English is not your native language and you would like an interpreter to assist you through the online registration process, please call the registrar at 216-464-2600 x244. Your child’s registration into our school community is an exciting time in your family’s life. We look forward to sharing this experience with you! 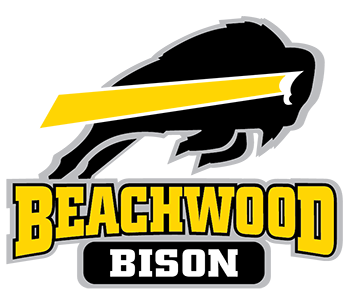 In an effort to facilitate the registration of students into the Beachwood City Schools, you will be using an online registration process. Most of the information and documents that the school district requires for registration will be submitted to the District Registrar through the link to this on-line registration (OLR) program in Infinite Campus. As you enter the registration information into the OLR, you will be prompted to complete all required fields. Please read through the directions and details outlined before beginning and do not hesitate to call our District Registrar, LaJour Sims, at 216-464-2600 x244 with questions.